Open daily from 10:30 a.m. to 11:30 p.m. 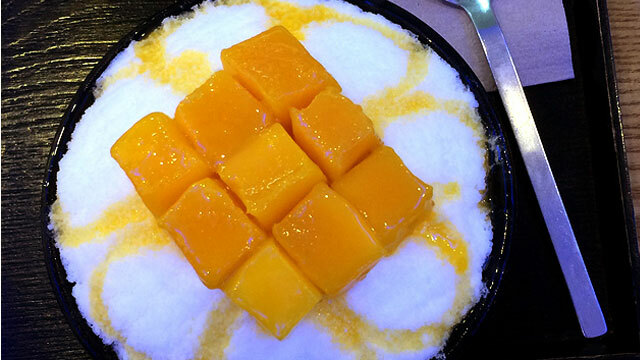 They say simplicity goes a long way and this is evident with Hobing’s take on the mango bingsu. Here, you’ll find nine mango cubes sitting prettily on ice. Then, there’s a hint of mango syrup drizzled beneath.